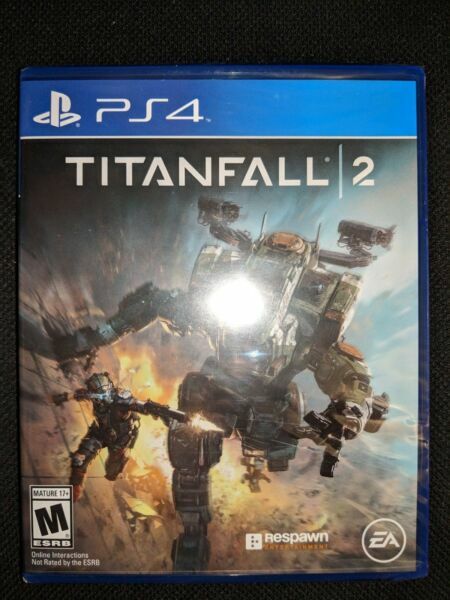 eBay You are buying a PS4 Titanfall 2 Game for the Sony Playstation 4. This product is in MINT condition, is BRAND NEW and SEALED. Please be advised of the following when buying:Product will be shipped in a thick padded paper envelope.Please pay by paypal only.Please ask about combined shipping if interested to buying more. Please pay by paypal only and not by other means of payment since it is safer that way. Thank you.